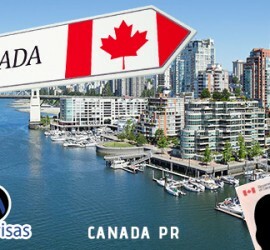 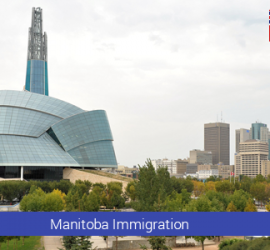 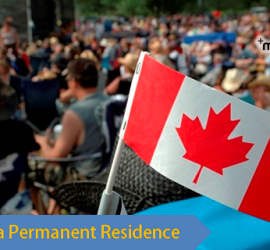 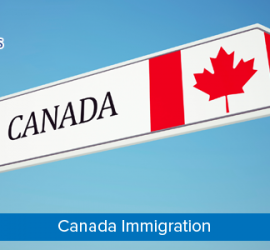 This entry was posted in Canada Immigration canada immigration Visa Canadian citizenship and tagged Apply for Canada PR Canada immigration process Canada Visa Migrate to Canada on May 10, 2016 by Blog Author. 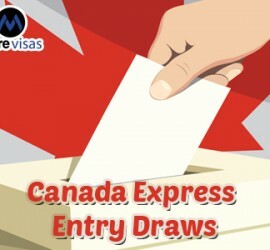 This entry was posted in Canada Immigration canada immigration Visa Canadian citizenship and tagged Express Entry Federal Skilled Trades Program permanent resident of Canada on April 21, 2016 by Blog Author. 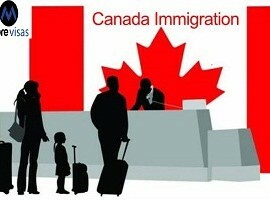 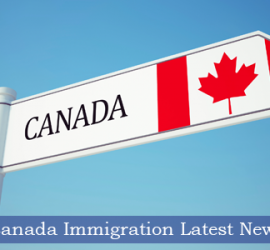 This entry was posted in Canada Canada Immigration canada immigration Visa Canadian citizenship and tagged Canadian Immigration Migrate to Canada study in Canada on April 14, 2016 by Blog Author.